1P-06. Danny Lyon portfolio 2. 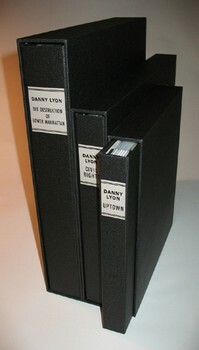 Full cloth post bindings in slipcases.